Now that another season is upon us, it's time to think about proper operation of your heating system. Switching out the batteries as part of thermostat maintenance should definitely be on your to-do list. Today, we're going to explore why this is important and how to complete the task. Just as important as the right HVAC system is the right thermostat. But what kind does your home need? 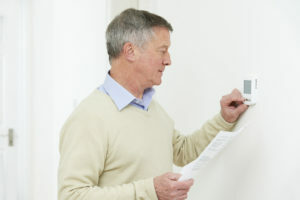 There are a number of thermostat options out there, depending on your needs for home comfort, energy savings, convenience, and more. Let's take a look at which thermostat is right for you. 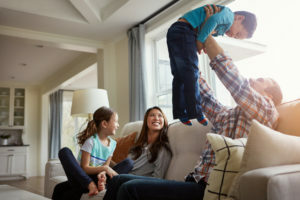 With the kids home from school all summer long, it’s time to change your HVAC schedule to keep them cool and comfortable. It’s time to change your thermostat to reflect their summer vacation settings. The first thing most of us do to make sure our home comfort level is acceptable is check the thermostat, but there’s more to it. It’s a combination of humidity, air quality and the responsiveness of the HVAC system to alter the actual air temperature and our perception of it. Fall can be a fickle season to leave home when the usual cold front is quickly followed by a warm-up that lasts for several days or longer. 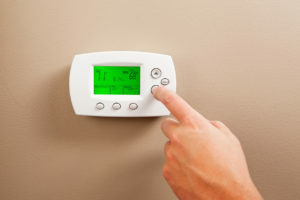 Picking the best thermostat settings to accommodate a wide swing in outdoor temperatures can be confusing. Few would argue that nothing improves their day like a good night’s sleep, and being able to save energy at the same time makes it even better. People with forced-air combustion heating systems in their homes can reap the benefits of lower heating bills and a good night’s sleep. 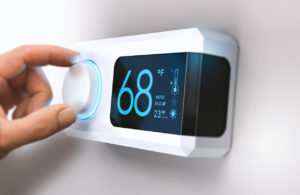 On or Auto: Which is the Better Thermostat Setting for Your New Haven Home? 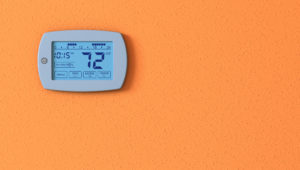 Are you using your thermostat setting options to your best advantage? While most of the settings are pretty easy to figure out, many homeowners get confused about one specific choice: whether to turn their HVAC system's fan to "on" or "auto." Are you still regulating temperatures in your home with a first-generation programmable thermostat, or heaven forbid, an old manual model? If so, consider upgrading to a modern Wi-Fi thermostat. You'll save money on heating and cooling, while benefiting from advanced features such as energy reports and air filter change alerts. 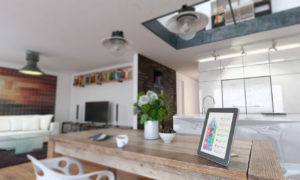 Learn how a Wi-Fi thermostat can deliver valuable benefits to your household. Home comfort is influenced by a variety of factors even though temperature is the one that usually comes to mind. 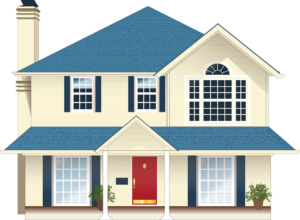 Other factors that affect home comfort include humidity, indoor air quality and the ability to control these factors. In order to optimize home comfort, it’s important to understand how these factors interact with one another. If your home's thermostat is like those in most homes, the fan setting is probably on "auto," which seems to be the default in most systems. But that begs the question, what does the "on" setting mean? This isn't an idle question since setting your thermostat fan one way or the other can make a big difference in energy bills and home comfort. If you discover your home's A/C is blowing hot air, don't panic. There are a number of reasons why this can occur. Some are easily remedied, and a skilled HVAC professional can correct the more serious issues. Here are five of the most common causes of a warm air issue, with tips on how to fix the problem and when to call in a pro. Does your programmable thermostat baffle you? The controls can be confusing if you don't understand how to program them, or how to get the most out of that programming. 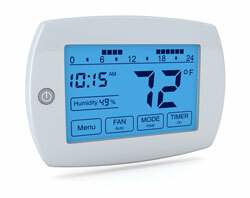 Programmable thermostats are designed to help you operate your HVAC system efficiently. Here's how that can happen in your home. 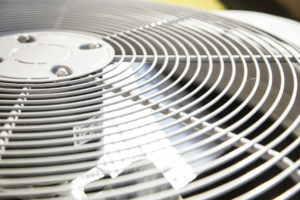 During the cooling months, your air conditioner probably uses more energy than any other system in your Fort Wayne home. Spring maintenance is important to ensure all parts are working correctly. It's also a good idea to familiarize yourself with air conditioner parts to understand energy usage and home cooling. Maximizing energy savings in your home requires a concerted effort to actually conserve more energy. Read through these common home energy myths to make sure your energy-saving efforts don’t go unrewarded.